"After having a less than optimal in-hospital birthing experience with our first child, we very much wanted to experience a home birth for our second child. 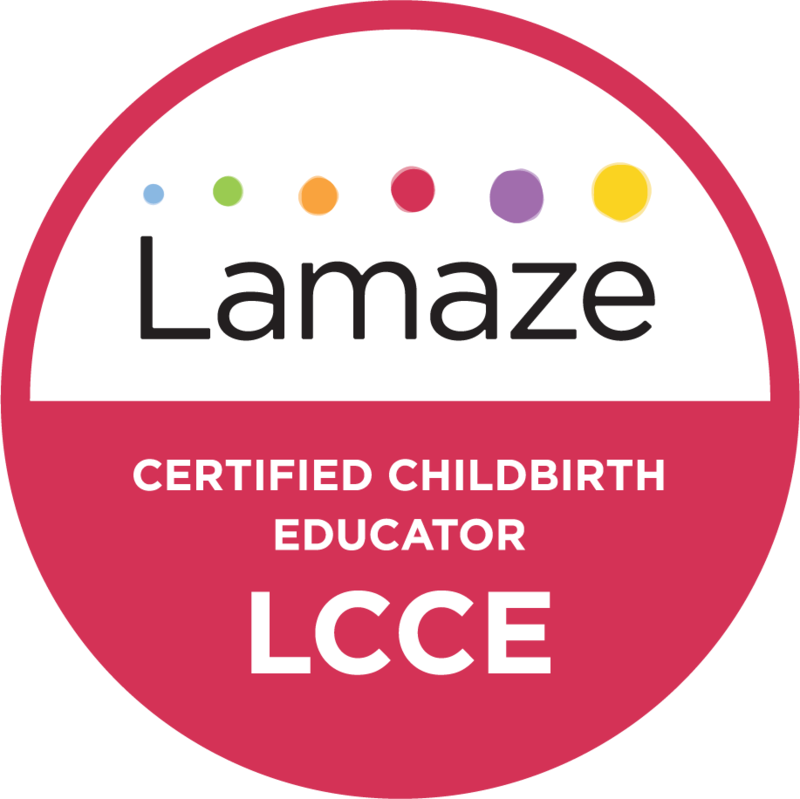 Lisa’s own experiences with home birth, in addition to her formal training as a doula, made her an excellent fit to our goals and personalities. Lisa is highly knowledgeable, attentive, respectful and exceptionally supportive. We had several family members and professionals present at our home birth and Lisa created a collaborative relationship with each member present and fostered a conducive birthing environment. We are extremely thankful for her assistance in helping us achieve a very special home birth." - Diego C. & Teresa B.